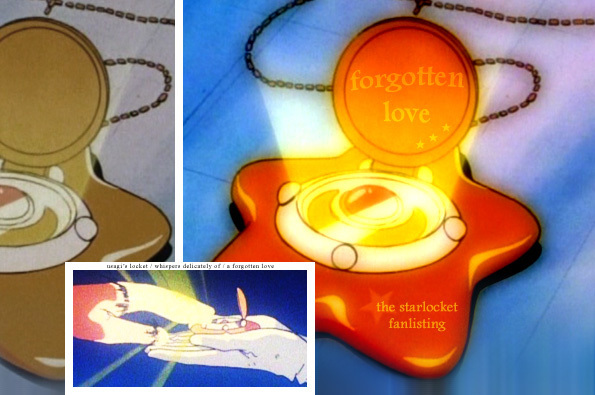 Bienvenue to forgotten love, a fanlisting listed at TAFL for the Star Locket in Bishoujo Senshi Sailor Moon. All images used in this layout and on my codes are from Serenitatis, easily the best Usagi & Mamoru gallery on the net, also hosting excellent individual galleries of the future queen and king. ... none yet. Just go check out Serenitatis for now. No stealing plzkthx. fl is maintained by gemtiger as part of Crystalline. Powered by BellaBuffs. Valid XHTML 1.0 Transitional. Hopefully.